Associate Professor Muireann Irish from the University of Sydney was awarded the 2017 International Rising Talents for Asia-pacific for her research of the brain. 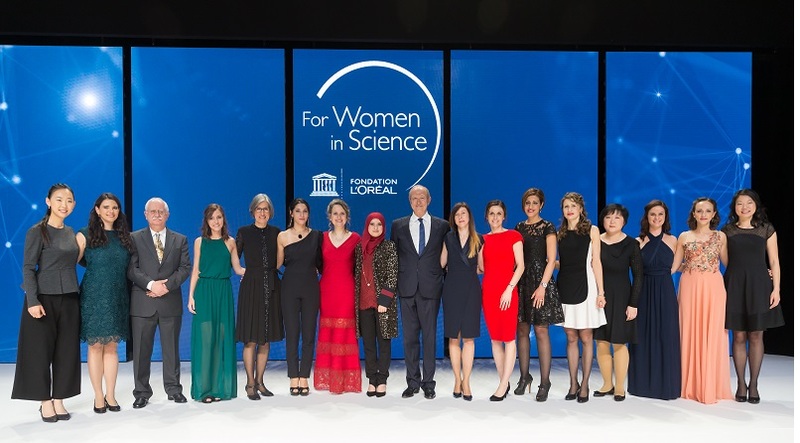 Each year, the International Rising Talents program selects the 15 most promising women scientists among the 250 national and regional fellows of the L'Oréal-UNESCO For Women in Science program. These young women have the power to change the world and recognising them will help ensure that they rearch their full potential. “It was after seeing my grandmother suffering from devastating effects of Alzheimer’s when I was 17 years old that I decided to pursue a research career in the field of neurodegenerative diseases.” Says Muireann Irish, a newly appointed Associate Professor at the University of Sydney.